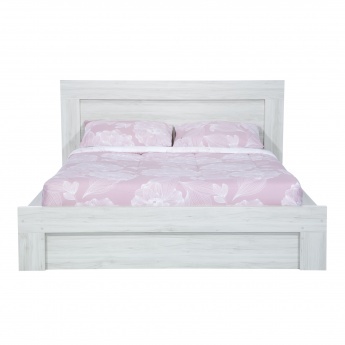 Designed to add elegance to your home, this queen size bed has a modern touch to it. 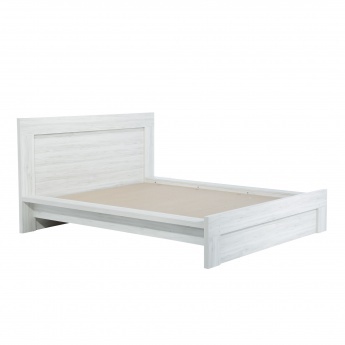 Made from a durable material, this rectangular bed has a light wood tone and laminated panels with full edging on the top, base and sides. 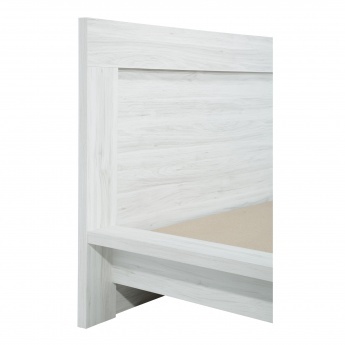 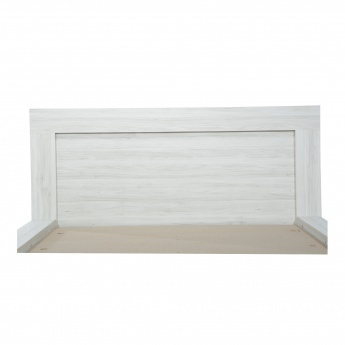 It has a sturdy headboard and is perfect for enjoying a calm and peaceful sleep. 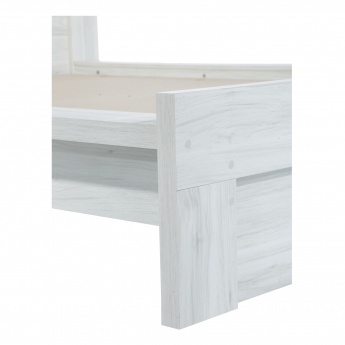 The strong base supports the bed and ensures stability. 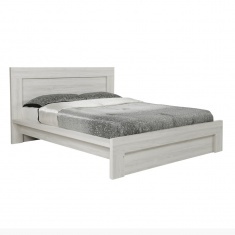 Mattress (155x205 cms) sold separately. 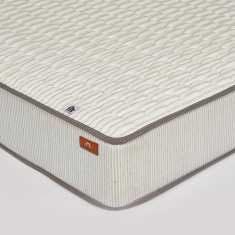 Shop mattresses.